300 of the best walleye teams in Wisconsin and the United States are set to compete in the 40th annual Mercury National Walleye Tournament (a.k.a. Walleye Weekend) in Fond du Lac, WI on June 9 and 10, 2018. At stake is Tracker Targa V-18 WT Powered with a Mercury 150hp – plus $4,000 cash for first place, and $10,000 for second place. Additional cash payouts are made out to 66th place. 2018 will prove to be an interesting year for the walleye anglers registered for the Mercury National Walleye Tournament. A late winter, with heavy snow pushing into late April, was followed by an early Summer, and an apparent skipping of the Spring season. As a result, annual walleye movements have been disrupted this season. 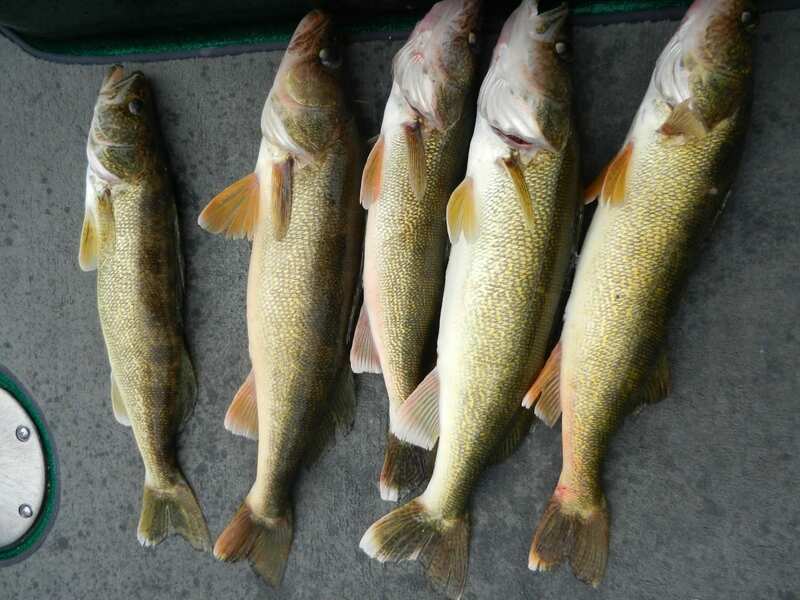 Water temperatures spiked quickly over the last several weeks, and as a result, pushed some walleyes into Lake Winnebago as normal. These walleyes are scattered in all areas of the lake, from two feet of water to the deepest depths of Lake Winnebago. However, during the week leading up to the tournament, water temperatures have dropped between 7-10 degrees. The spawning grounds of the Upper Wolf and Fox Rivers had extremely high water this season, and as a result river current and water levels remained above average for the month of May. Many fish have remained “up river” in 2018, and have not ventured back to Lake Winnebago. This leads to opportunities in both rivers, the upper lakes of Lake Poygan, Lake Winneconne and Lake Buttes des Mortes. Overall forage levels are very low for bait fish; however, recent hatches of flies have provided adequate food for the post-spawn walleyes. Low forage levels generally result in more aggressive fish, as they are more willing to chase their food sources. In 2017, Shawn Kahut and Brett Walser won Walleye Weekend with a 2-day total weight of 31.42 lbs. In 2016, the winning weight came in at 34.4 pounds, and 2015 registered 36.08 pounds. While the averages have been declining the past three years, it is expected that the 2018 total will be slightly better than 2017 (assuming weather conditions cooperate). 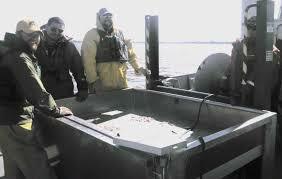 There are strong year classes of walleyes from 2008 and 2011 which have grown into significant size. Additionally, a strong 2016-year class is approaching legal tournament size of 15”. One of the challenges of the Mercury National tournament is the 6-fish (3-per angler as dictated by DNR rule) limit, four less than recreational anglers (which are allowed 5-fish per angler). 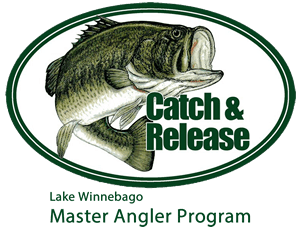 Since the State of Wisconsin does not allow “culling” in walleye tournaments (the act of upgrading fish), each team must determine if they want to keep a particular fish at the time of catch. Once the team places the sixth fish into the live well, they are done for the day. This rule often leads to agonizing decisions in the boat. 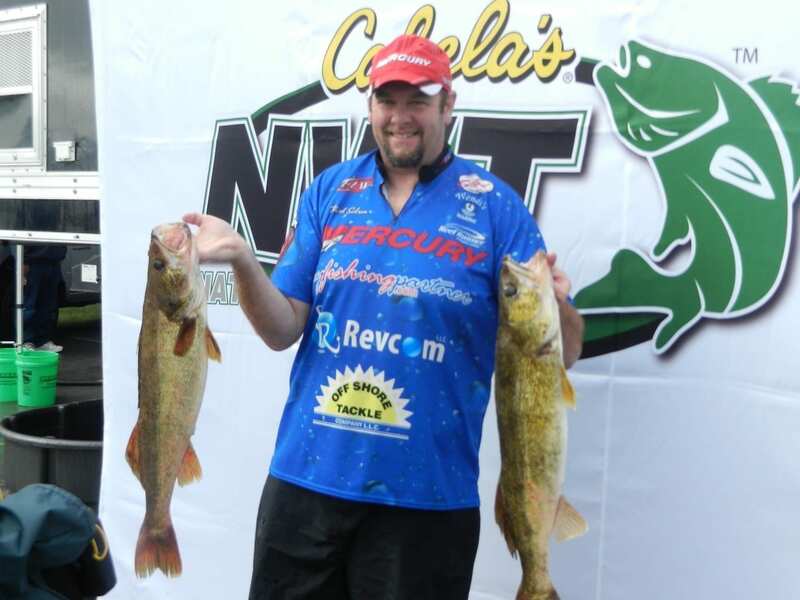 How will the Mercury National Walleye Tournament be won? That’s anybody guess in 2018. Weather, especially wind, always will play a critical role in this tournament, and long-range forecasts look positive with a slight chance of rain, moderate winds and temps in the 70’s. During the past week, the water has become “muddy” in many areas with the recent winds, so water visibility will play a critical role in the tournament in 2018. Some anglers will gamble and make the long run into the upper lakes and rivers looking for larger fish. 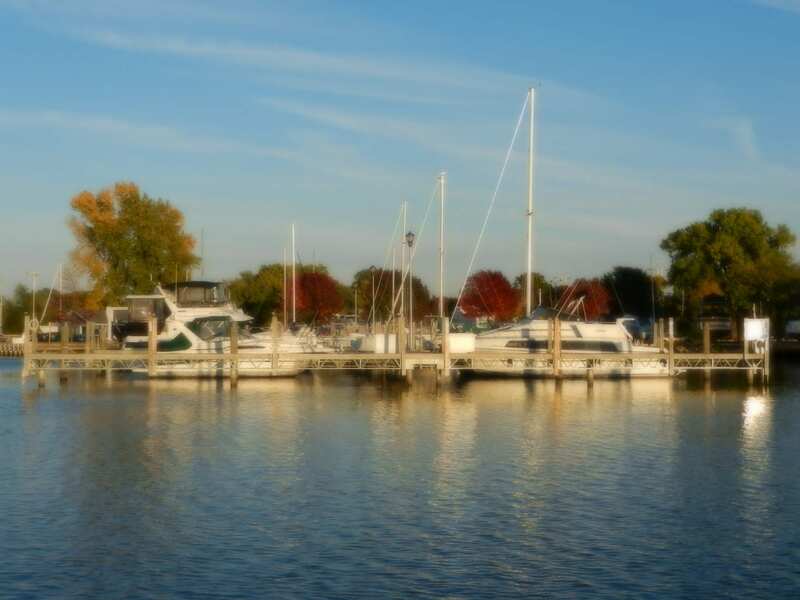 The boat ride from Fond du Lac to Winneconne can be over 90 minutes one way, given the no-wake areas in Oshkosh. That’s a significant time commitment of nearly three hours on a 7-8-hour fishing day. Every year the Fox River in Oshkosh becomes a focal point for many anglers. Lake Winnebago will be full of tournament boats scattered across the entire lake. Tournament weigh-in starts around 2:30 on both Saturday and Sunday on Oven Island in Lakeside Park of Fond du Lac. Best of luck to all anglers.